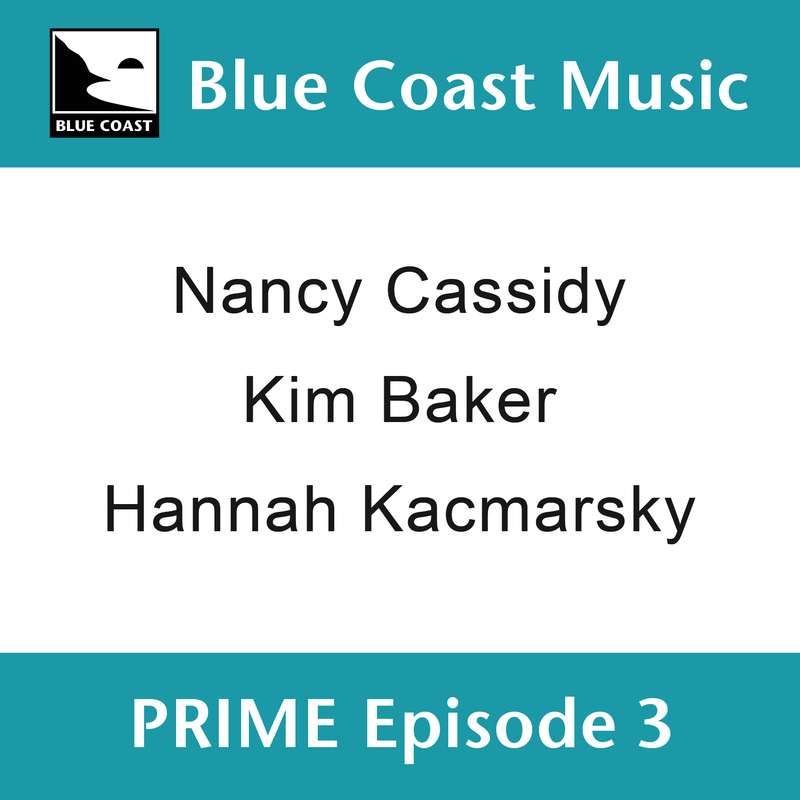 PRIME installment number 3 gives us three new exclusive performances from three extraordinary women all with different perspectives on life. Recorded, Mixed, and Mastered by Cookie Marenco, in DSD256, the three titles share a cohesiveness that tell a story throughout. Nancy Cassidy opens with Rocky Road, an intimate folk song outlining a lonesome road. Kim Baker gives an emotional version of Tom Petty's Angel Dreams. Unrestricted, Kim moves freely over the piano with an entrancing voice. Episode 3 ends with a light-hearted song from Hannah Kacmarsky. Golden Eyes is a playful love song combining a lovely vocal and a ukulele. Recorded in DSD64 or DSD256 and mixed through analog console to DSD256.